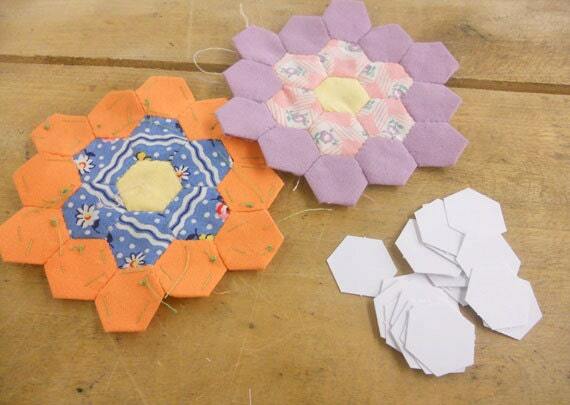 I've included a few pictures of some current 1/2 inch hexies I'm working on. Always happy with orders received from this seller! Excellent customer service!